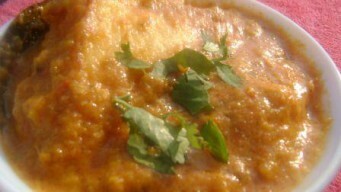 Moong Dal Kadi pakoda is different in taste and texture from normal yellow besan curry, due to gram lentil and moong dal taste variation. 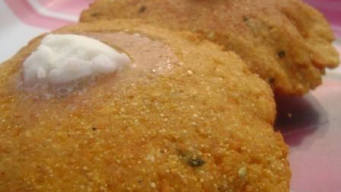 Bedmi poori with Makki ka atta is a north Indian dish, popular in winter season. We create a combination of Ural Dal and Maize flour to get a new taste. 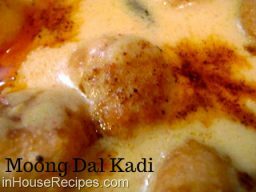 Cabbage Kofta Curry is a north Indian main course sabzi. 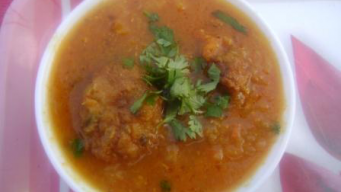 Fried dumplings are added to liquid gravy and served with Naan, paratha or bread. 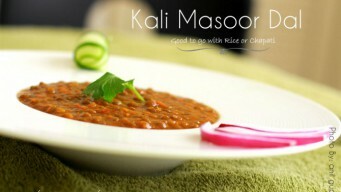 Kali masoor dal is different than Dal Makhani. Boil, mix with tadka to serve in 22 min. 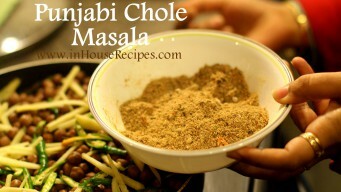 Eat it once a week for balanced Indian diet to get protein, Fiber.